On Friday 25th May 2018, GDPR came into effect here in the UK, and in all European countries. All businesses were/are required to adhere to GDPR, and WhichPLM is no different. The GDPR defines how companies have to handle the personal data and privacy of individuals within the EU from now on. This includes our mailing list preferences. Whilst we asked all participants on our mailing list to opt in to receiving content from us (and our partners) before the 25th deadline, we also know that often these emails are overlooked. 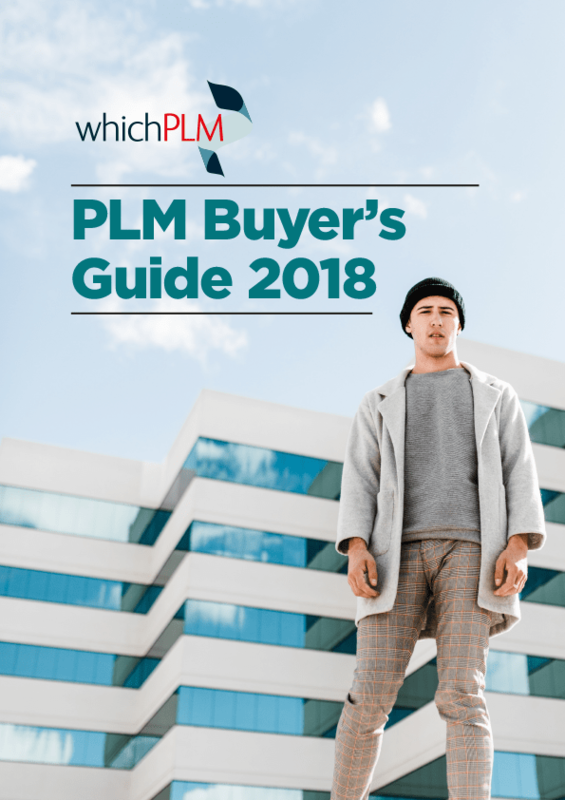 And so we wanted to make sure that, should you wish to keep up to date with industry developments from WhichPLM and our partners, you ensure that you are opted in to receiving email content from us. We are constantly striving to bring you the most up to date news here on the WhichPLM website, and via our direct e-mailing. Even if you have previously signed up to the WhichPLM mailing list (and do wish to remain in touch) it’s important that you take some time to review your mailing list preferences and update your details and subscription settings by using the form below. As with all WhichPLM emails, you always have the option to easily unsubscribe at any time from the footer of the email. If, like us, you’d love to keep abreast of all things fashion technology then, please, subscribe to our mailing list here.